Best Ever You Radio is thrilled and honored to welcome Carl Studna to the show. 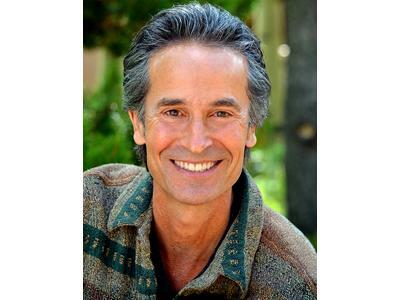 Carl Studna is a world-renowned photographer and videographer, inspirational speaker, teacher and multi-award winning author. Carl’s intimate portraits of influential people ranging from Paul McCartney to His Holiness the Dalai Lama, are published and known worldwide. His innovative work, the LuminEssence Method©, teaches a new paradigm for radiating the light that resides within, allowing it to fully express, empowering its energy as it inspires and reveals each person’s authentic gifts. Carl is the author of CLICK! 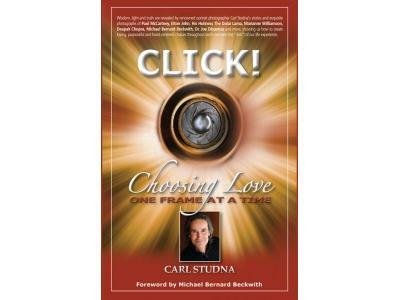 Choosing Love…One Frame at a Time published in partnership by Hay House and Agape Media International. Spanning over two decades of his photography career, Carl has been assigned all over the world to shoot CD and album covers, book covers and other publicity platforms for musicians, teachers and authors such as Paul McCartney, George Harrison, James Brown, Jefferson Airplane, Eric Clapton, Elton John, Genesis, Kenny Loggins, Deepak Chopra, Tom Robbins, Ram Dass, Marianne Williamson and John Bradshaw. Carl also had the honor of photographing His Holiness the Dalai Lama at the first Synthesis Dialogues in Dharmasala, India. Studna received his Bachelor of Arts degree in Expressive Arts from Sonoma State University and his Masters degree in Spiritual Psychology from the University of Santa Monica. Carl is also a member of the esteemed Transformational Leadership Council, a group of leaders of personal and organizational transformation who support each other in their contributions to the world.